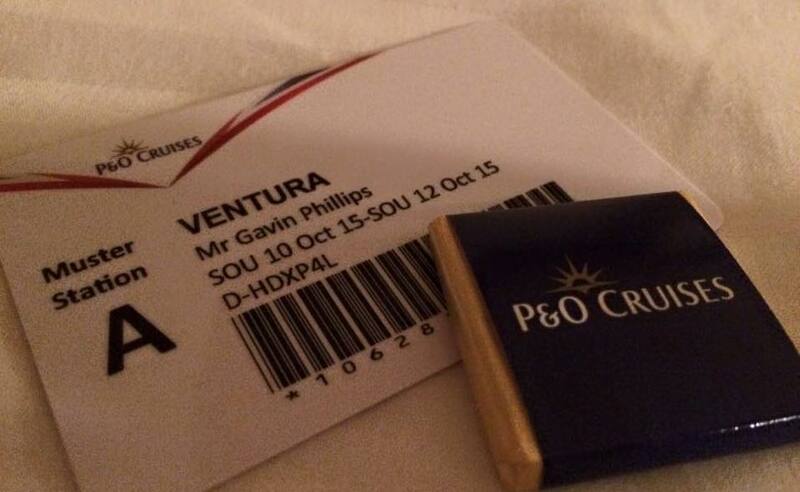 Hey guys, I have never been on a cruise with P&O but I am verrrry tempted. 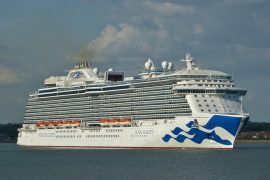 I’ve heard good things about the ships (brilliant solo balcony cabins) and they cruise a lot from Southampton which is my closest cruise port. Gav and Luke from HolidaysAtSea have taken up the challenge of trying to convince me that I should be cruising with P&O. Let’s see how this goes! Anyone who follows our blog will know we are big P&O fans, we have nearly worked our way through the fleet, next May we will be joining Oceana for our 9th P&O cruise. 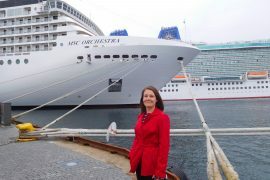 I’d noticed Emma has hinted she would like to try a P&O UK cruise a few times on Twitter and her Facebook group, I thought I’d write up this article to try and help convince her to try it! Easy I thought… but after seeing her enjoying the crazy things like the Flow Rider on her recent cruise I soon realised that this may take a bit of work as P&O doesn’t have fun things like water slides, rope courses and the like. 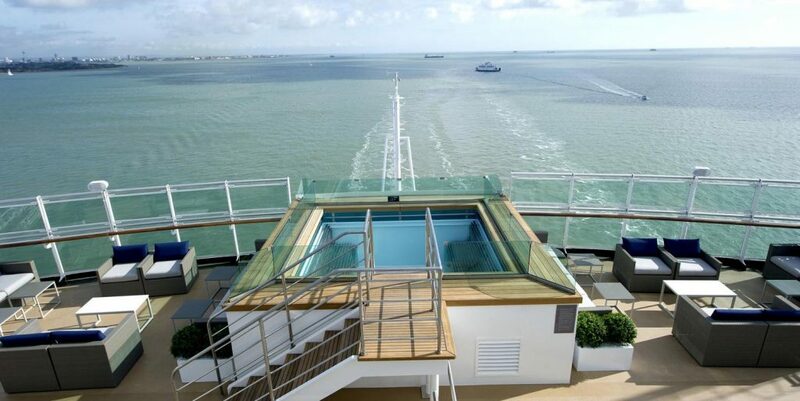 Watch movies outside on deck on Azura’s Sea Screen. You can snuggle up under a blanket and watch some of the latest movies on a giant TV screen. 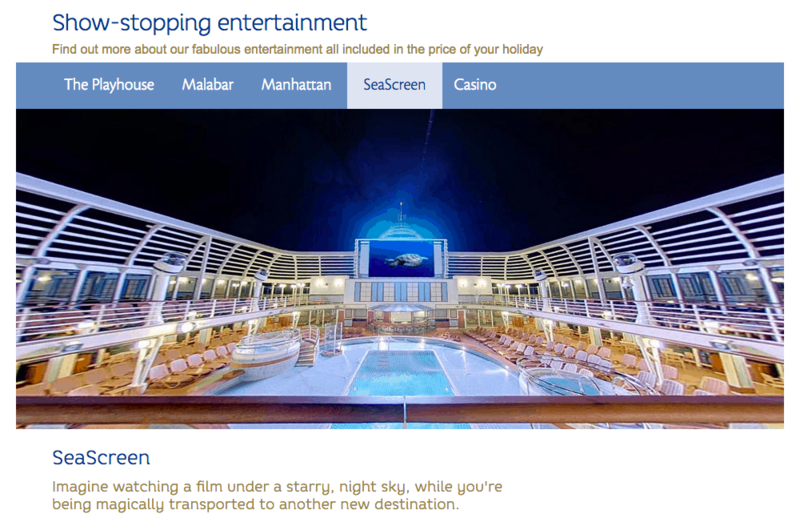 A sail away party is quite common, but on the British Sail Away P&O go all out. 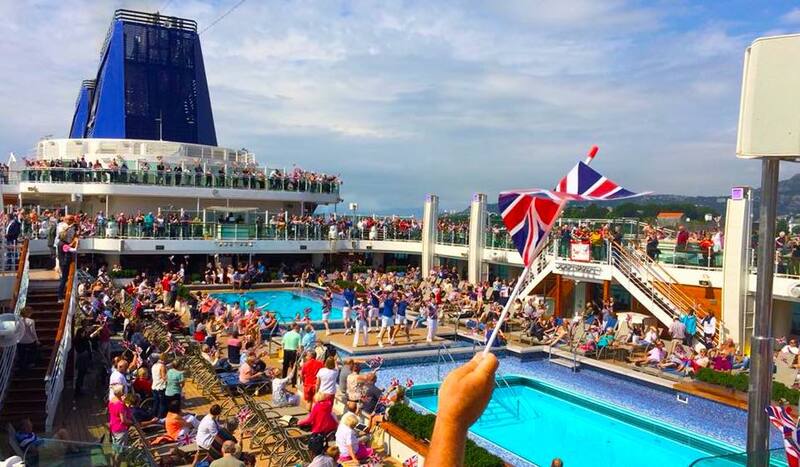 Dancing around the pool to some classic sing-along songs with everyone waving a union jack flag. This is so cheesy its great. 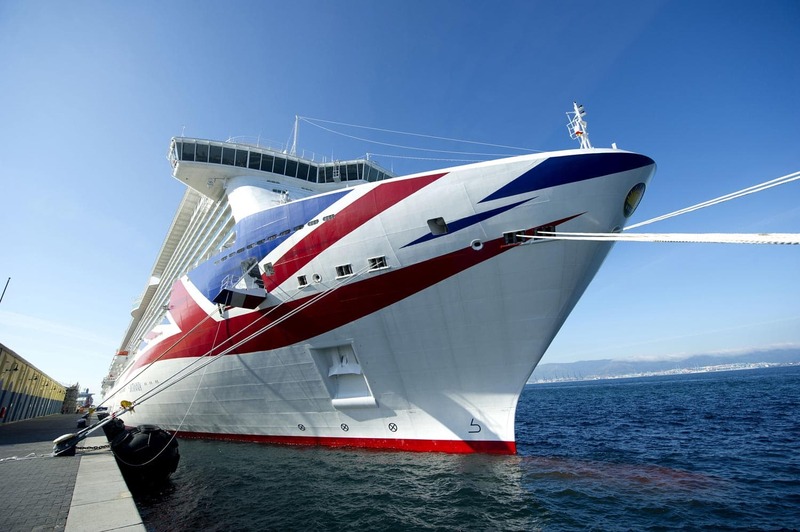 P&O have loads of sailings from Southampton, so if it’s a sneaky weekend getaway, a week-long fjords cruise or a nice couple of weeks to the Med, you don’t have to worry about flying. 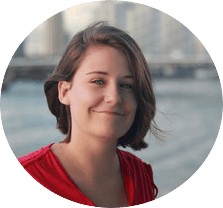 The best bit with no flying is that there are no luggage restrictions (though, I have seen how Emma pack’s her luggage may not be an issue!). If you live nearby, a weekend break may be cheaper than a weekend in London Town! All announcements are in English only, so you don’t have to listen to the same thing being said 4 times in different languages. 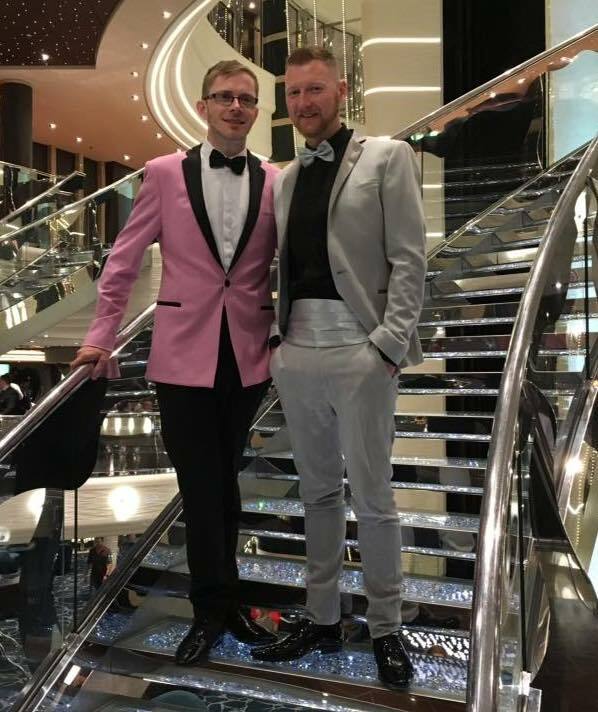 P&O have a rather relaxed policy on evening wear, smart jeans are fine on a casual night, with formal nights seeing people go out in their tuxes or smart dresses. You only get 2 on these on a 7-night cruise, it’s like having the best of both! Who doesn’t love chocolate? Coming back to your room turned down with a chocolate on your pillow before bed is a really sweet way to end the night! 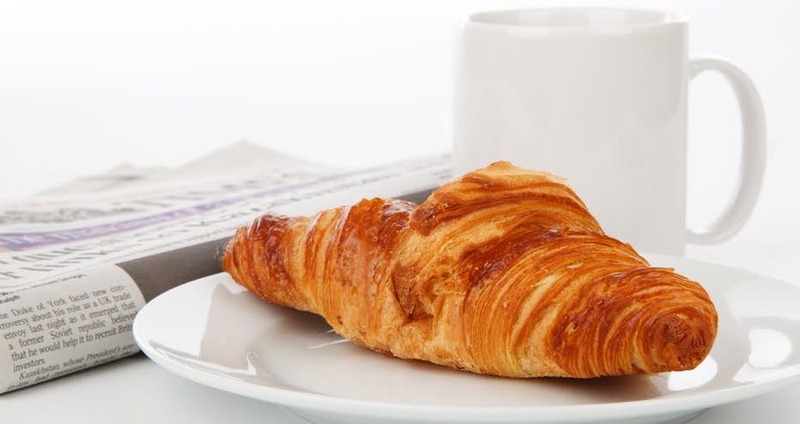 A free breakfast menu is available so that you can wake up in your room with a nice Coffee and Croissant – and then if still hungry hit the buffet or main dining room and fill yourself up ready for the day ahead. You won’t need a maths degree to work out how much something is costing you, as it is all charged in Great British Pounds! 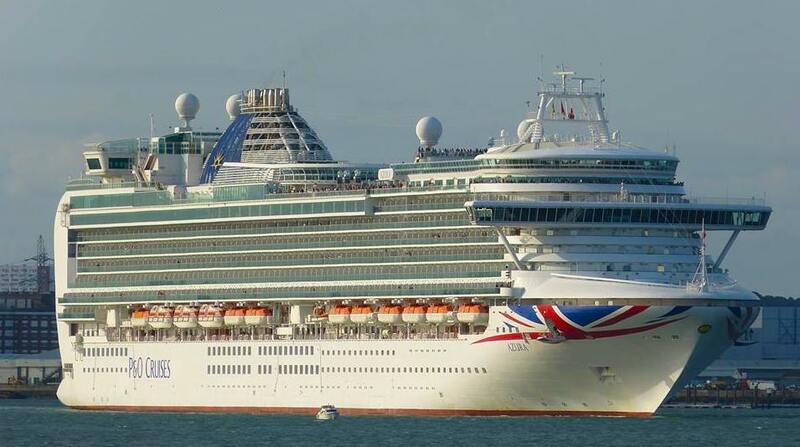 We have found P&O to offer some of the best value cruises, with insides sometimes coming in at under £50 per night. The daily service charge is just £6 per person per day. Cocktails are under £6 with no service charge added per drink and professional photos are about £10. 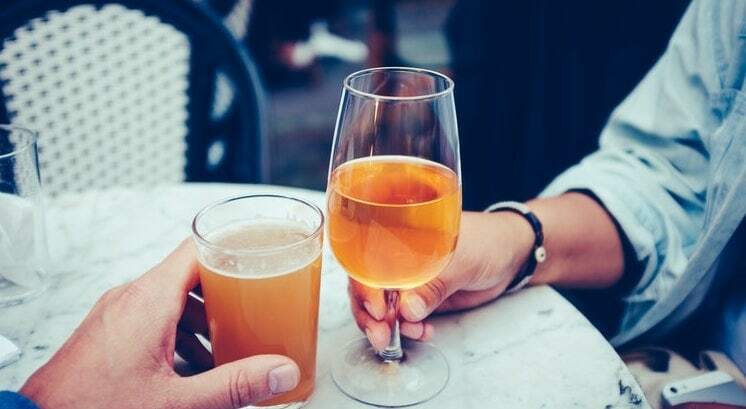 As well as all the above, you also have afternoon tea, amazing speciality restaurants, a disco onboard so you can dance the night away (and they play current music too!) and shows which don’t require any pre-booking. 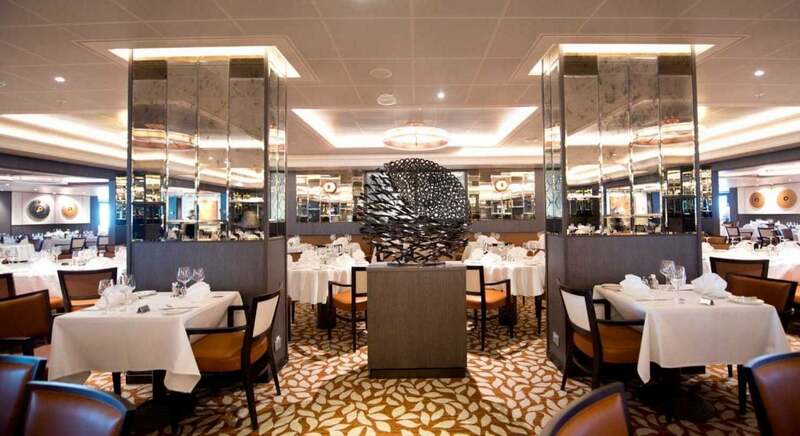 Passengers booking Select or Early saver can choose freedom dining. This means you can turn up whenever you want and request a table to your liking, so you don’t have to share with strangers. If there is no table, you get a pager. We always get this, even when we book last minute and don’t get to choose our preference. Wow! Thank you Gav + Luke. You have convinced me (not that I needed much more convincing). I would love to try P&O. The prices, itineraries and sail away parties are so tempting. I would love to try P&O to compare the afternoon tea to Cunards… I did enjoy cruising with Cunard but I did find it to be a bit too formal for me. Maybe P&O is a happy medium? Watch this space! 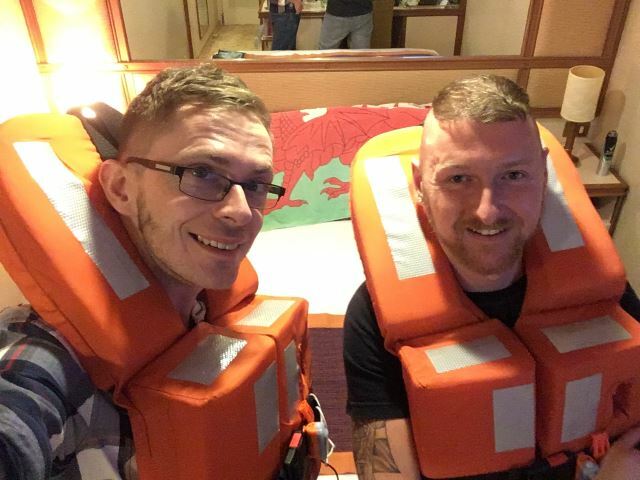 We’re Gav and Luke, both in our early 30’s and started cruising 3 years ago! We wish we’d started sooner. On our first cruise onboard P&O Aurora we officially got engaged (the drunken proposal on the back of the Irish ferry didn’t count). We have cruised with Cunard, P&O and now MSC – we think ships are the destination, so we’re happy to revisit ports if it’s on a different ship. 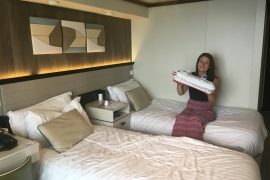 We started making videos of our cruises for us to look back on but they seem to have grown in popularity and this started our own blog. Looking ahead, one thing is for sure – we will carry on cruising! You can find the boys here: holidaysatsea.co.uk and on Twitter here. Is there any night my husband does not need to wear long trousers for dinner. Hey Margaret, I don’t believe there are any nights where shorts are allowed in the main dining room. The buffet or room service are always options if you don’t want to wear trousers though.